Take a look around your house; I am assuming you have some sort of electronics around the room you are sitting in. In my apartment there are TONS of electronics, seeing as how my boyfriend loves to play video games. If you have electronics, this includes your microwaves and other appliances are you using a surge protector? If not you could be putting your electronics in for some danger. You should always use a surge protector because it protects your electronics (mainly computers, TVs, etc.) from surges in power. So you may be asking- “okay, I have no idea what that means…” Let me start by telling you what a power surge is, in case you do not know, because I honestly had no clue what it actually was either. A power surge is a significant increase in voltage, or the flow of electricity, that goes above the normal household wiring voltage amount. 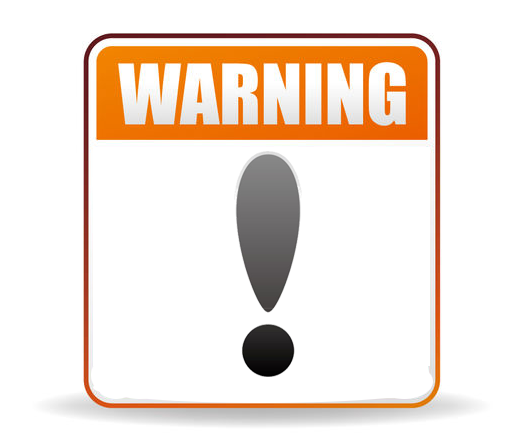 When the voltage goes about the amounted volts it can cause serious damage on the machine. After a series of surges it can wear down the overloaded components in the electronic, causing it to simply not work. 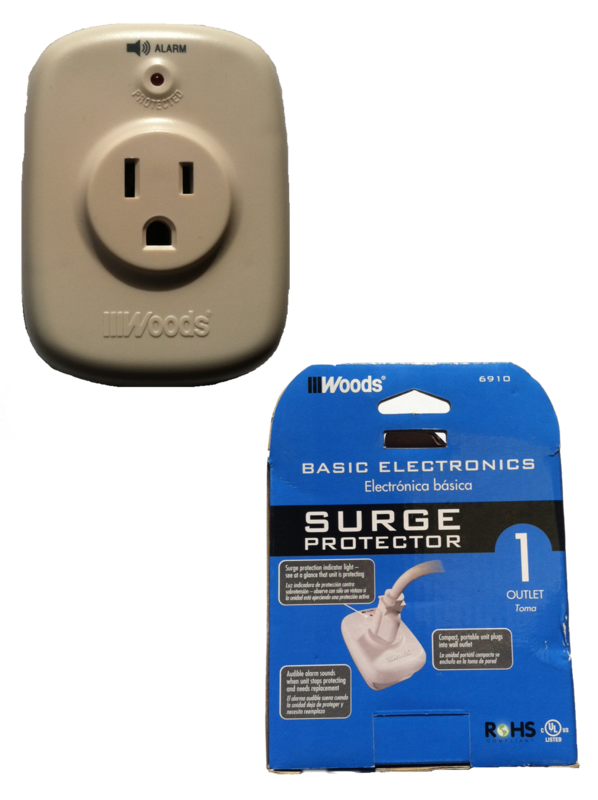 It is important that you buy surge protectors for electronics in your house to prevent any of that from happening. As it happens my boyfriend has them all over the house so we are perfectly protected from any surges that come our way! So instead of frying your expensive computer or electronic, invest in a surge protector for $9.45! Ten dollars is way cheaper than buying another $2,000.00 TV or computer! I hope I helped to protect your electronics, and helped to keep money in your wallets! Come back again Wednesday for some more tips and trick in the appliance world.